Alamitos Heights’ homes for sale are located in the very popular community of Alamitos Heights; which is located in the southeast area of Long Beach, California near Belmont Heights and Alamitos Bay. A wide variety of housing styles exist in the Alamitos Heights area ranging anywhere from large custom estate sized homes, condos with the beautiful ocean views, townhouses, single/multiple family homes, and more. 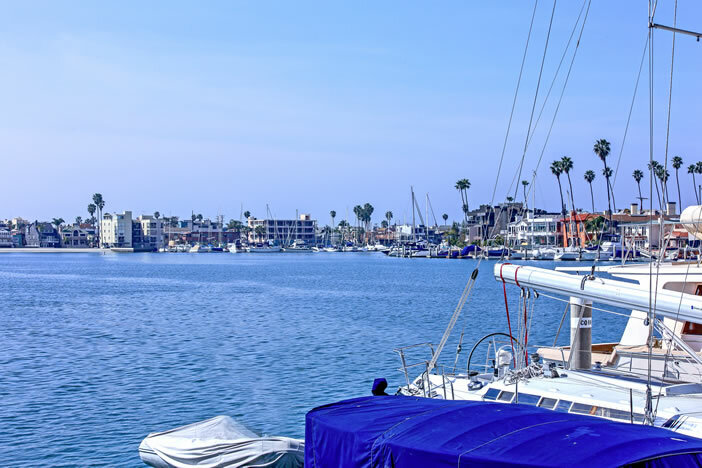 For being a neighbor to the beach community of Alamitos Bay and Naples Island, you won’t find prices anywhere else like these in Southern California. Prices for Alamitos Heights’ homes for sale sell as low as $200,000 and reach prices has high as $2m. Most of these homes have a Spanish style architecture but it’s very common to see Mediterranean styles along with Art Deco. Based on information from California Regional Multiple Listing Service, Inc. as of April 22nd, 2019 at 5:32am CDT. This information is for your personal, non-commercial use and may not be used for any purpose other than to identify prospective properties you may be interested in purchasing. Display of MLS data is usually deemed reliable but is NOT guaranteed accurate by the MLS. Buyers are responsible for verifying the accuracy of all information and should investigate the data themselves or retain appropriate professionals. Information from sources other than the Listing Agent may have been included in the MLS data. Unless otherwise specified in writing, Broker/Agent has not and will not verify any information obtained from other sources. The Broker/Agent providing the information contained herein may or may not have been the Listing and/or Selling Agent.